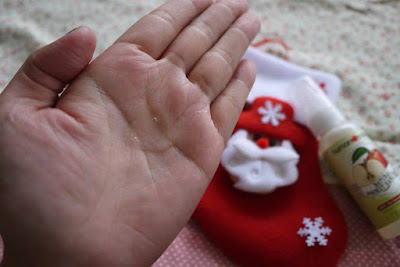 As continue from my previous post, beside the Human Nature Rescue Balm, I am also carrying along Human Nature Natural Hand Soap (Apple scent) with me when going out with my girls. Day in and day out, we use our hands to create, nurture, and care. Human Nature Natural Hand Soap comes in handy when I need to clean them right up. Human Nature Natural Hand Soap has a plant-based surfactant that effectively cleans our hands while keeping the environment clean and green. It also contains natural glycerin extracted from plants, which is non-drying to your hands and helps keep them soft and smooth. Besides using it to clean my hands, I also let my children using it coz it's natural and safe to be used on kids. 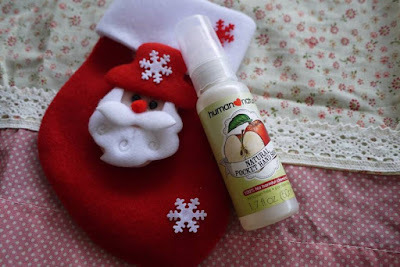 We all love the luscious refreshing apple scents a lot. Not only that, it has a cooling sensation that refreshes our hands instantly. 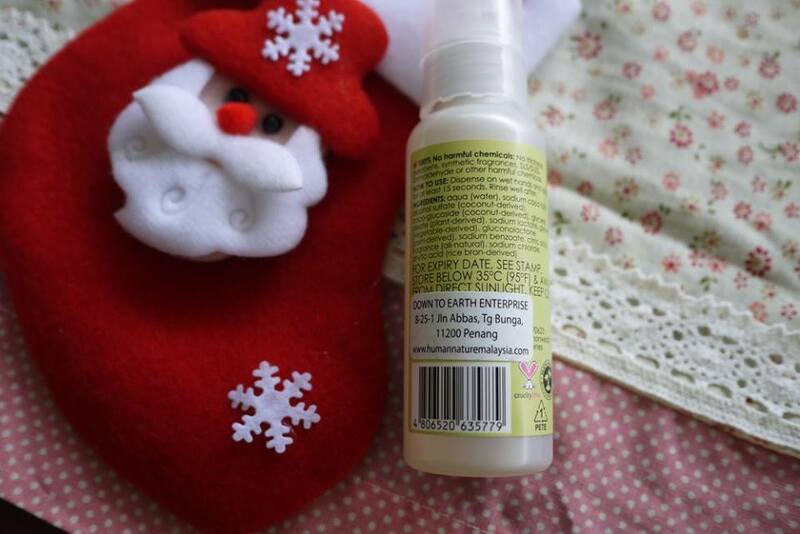 It it also available in zesty Energizing Citrus scents. Did you know: Coconut is the big hand hero! Human Nature's hand soap has coco-glucoside, a coconut-derived cleanser that effectively removes dirt and grime without leaving your hands dry. Its foaming agent also comes from the coconut. The best part? Both are completely biodegradable. Human Nature Natural Hand Soap comes in pocket friendly size (50ml pump bottle) so that we can keep our hands clean on-the-go, anytime. It is selling at only RM 12.90, really cheap right.